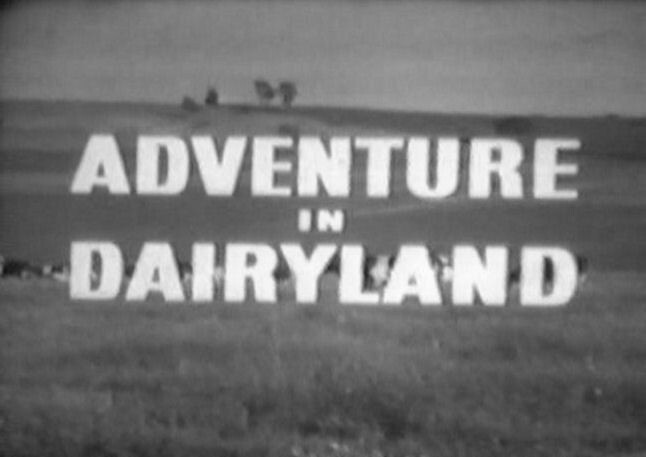 Adventure in Dairyland (television) Serial on the Mickey Mouse Club during the 1956-57 season. Annette Funicello and Sammy Ogg visit a Wisconsin dairy farm. The first Disney appearance of Kevin Corcoran, here playing Moochie McCandless. Also stars Herb Newcombe, Fern Persons, Glen Graber, Mary Lu Delmonte. Directed by William Beaudine. 8 episodes.